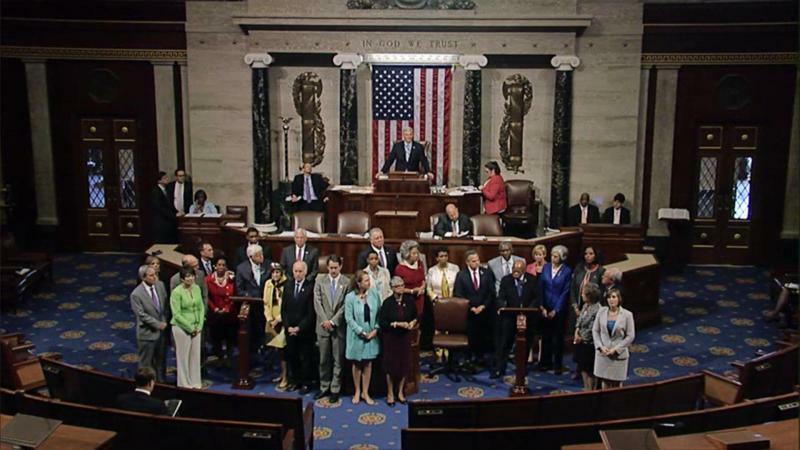 Democrats staged a sit-in on the House floor to demand a vote on gun control legislation. Congressman John Lewis stages a sit-in on the House floor. He and other Democrats want a vote on gun control legislation. GPB’s Morning Edition host Bradley George sits in for Bill Nigut.